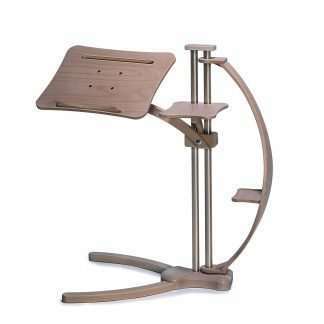 Lounge-book Brown is a fully adjustable laptop support designed with an innovative concept of “Suspension”. 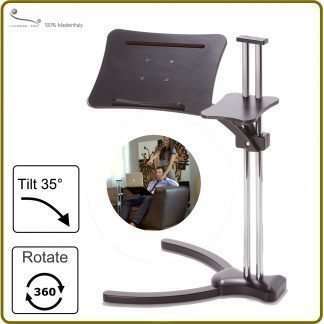 Lounge-book allow to find always the correct position and avoid poor posture using laptop computers at home. 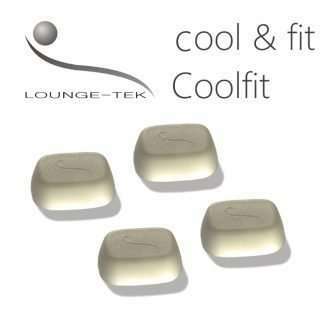 All Lounge-tek supports, have the same functionalty, they differ in the finishes, to meet any style and furniture. 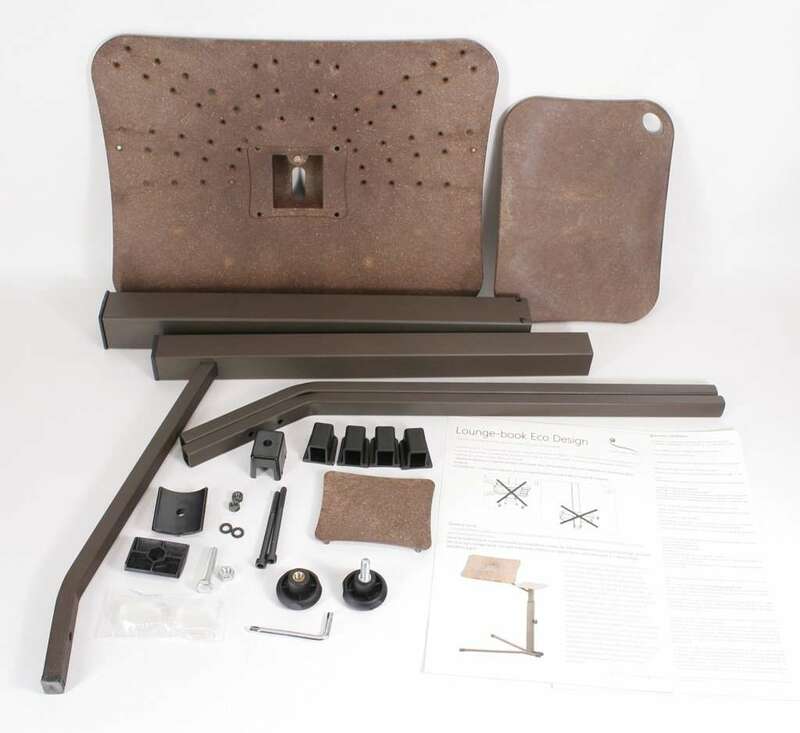 That’s a key feature because lounge-book will not placed in closet after use, it will stay in you living room or bedroom as a furniture element. 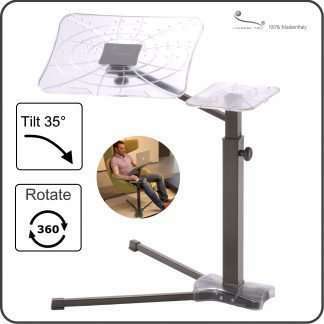 Fully adjustable: laptop tray 360° rotation, 35° tilting, height regulation. Find always the ergonomic correct posture and a comfortable working position of your laptop. Metallic structure by powder coating zero emission Ecopolifix. Brown, rusted effect. 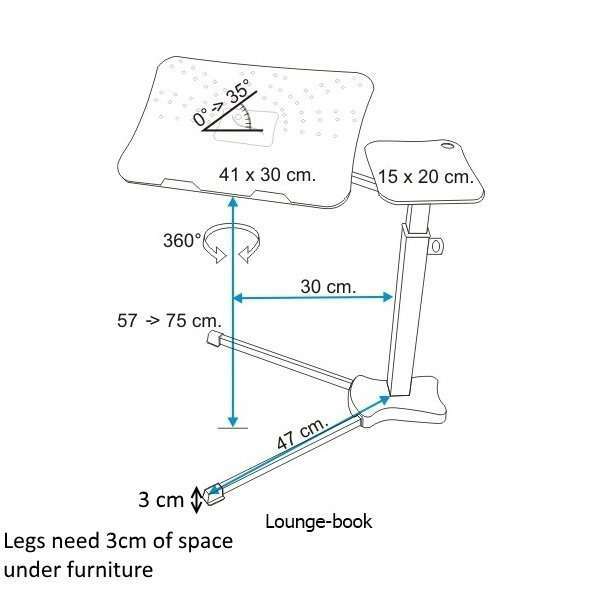 The legs require only 3 cm (1,2 Inchs) under chair, couch or bed. Lounge-book is symmetric: you can hold an external mouse on the mousepad from left and right, simply rotating 180° structure and the laptop tray. 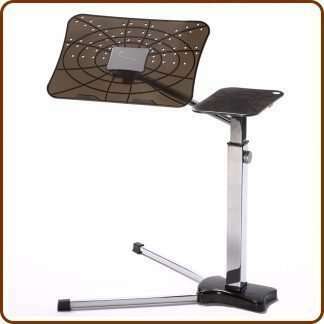 Laptop tray, Mouse Pad and other components are made by Polycarbonate transparent. Total Weight of the Lounge-book 5,3 kg (don’t requires wheels to move). 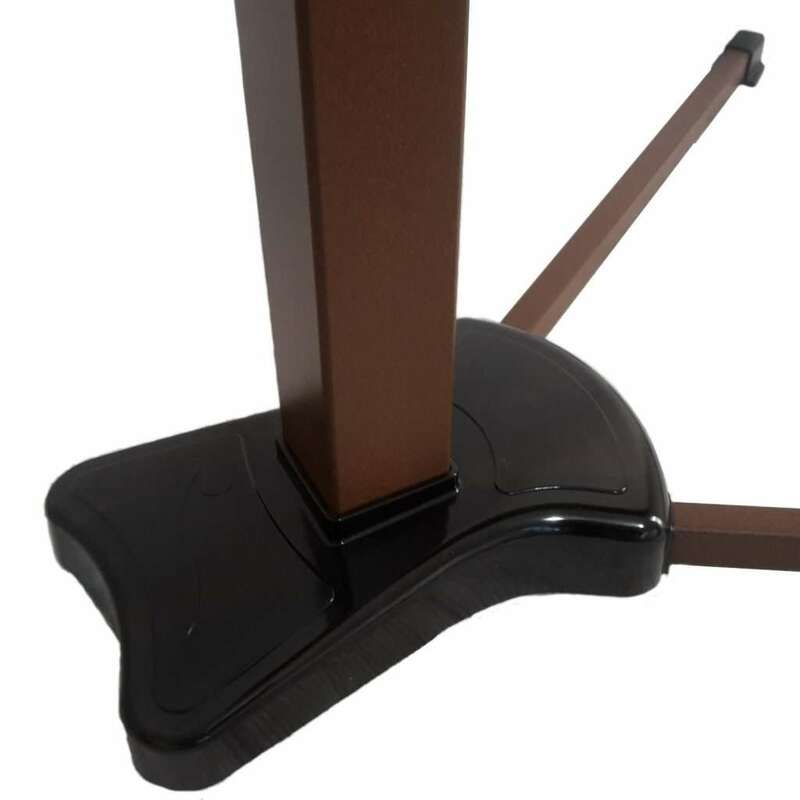 We suggest for Lounge-book Standard to support Laptops up to 17″ , max weight 3,5 kg. 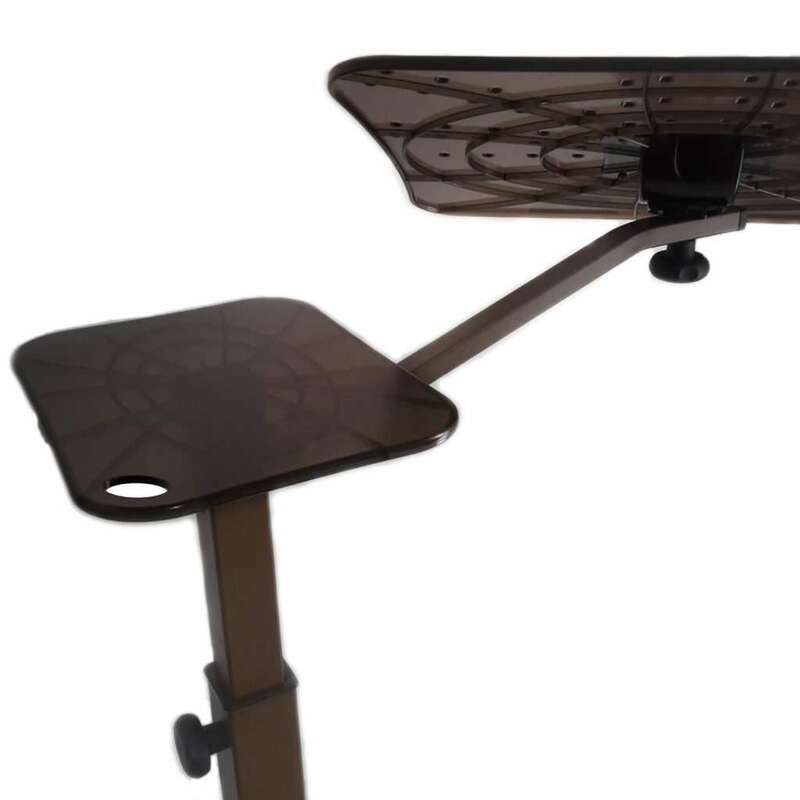 Metallic structure is composed by two sliding elements to regulate an optimal height of the laptop-tray starting with a minimum height based on the European standard furniture. 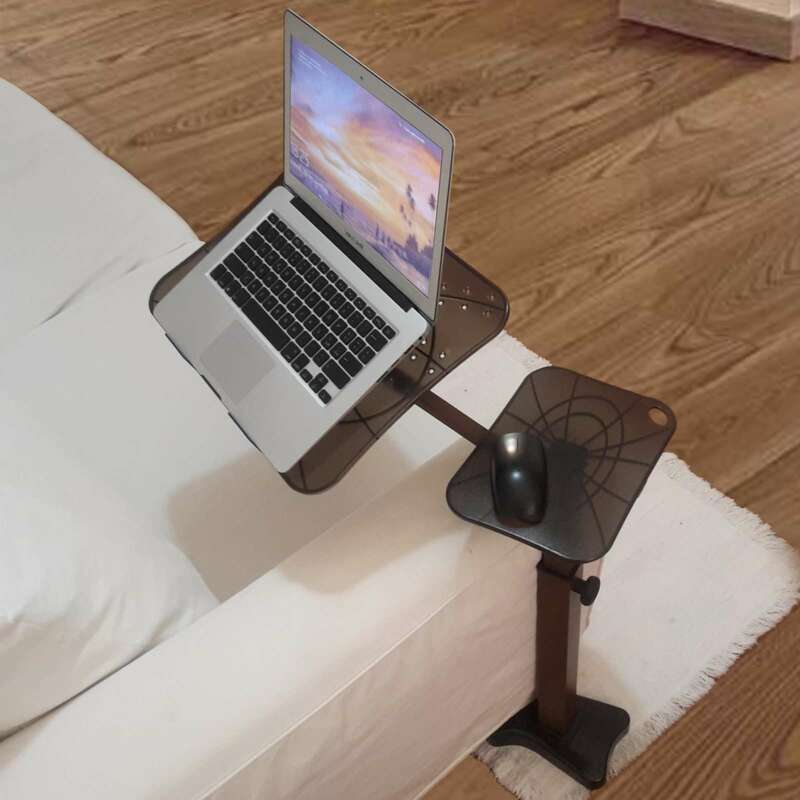 The laptop-tray is also able to rotate 360° and to tilt 35° in safety mode, this feature allow to use your Laptop your Laptop ergonomically with a correct posture. For example you can use Lounge-book on your chair either from the left or right side, transforming your comfortable place in a perfect workplace. 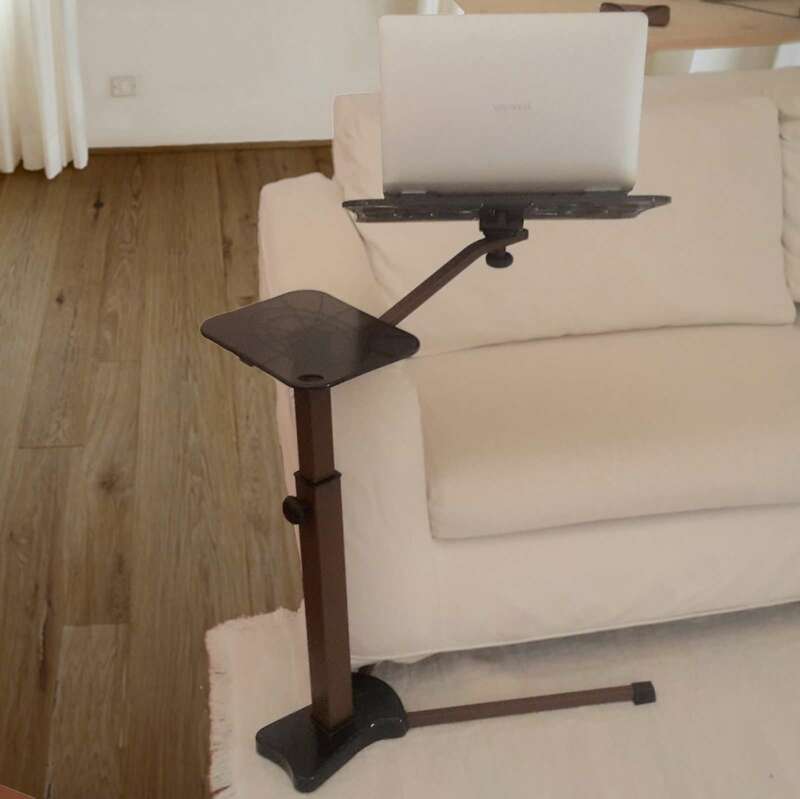 The laptop support is provided with an easy mounting kit that reduces logistics costs and his environmental impact. 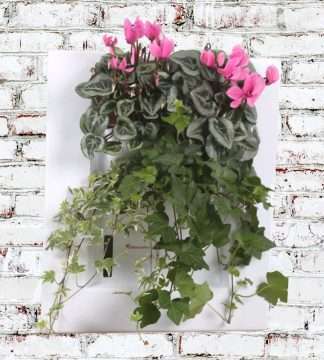 The package is made from recycled cardboard for an easy and correct disposal. 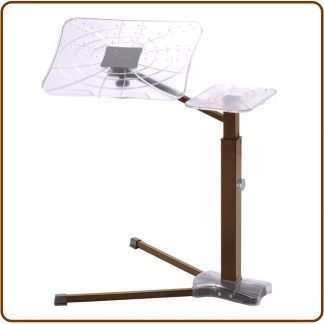 The product is provided with an easy mounting kit that minimize the costs and the environmental impact of logistics. 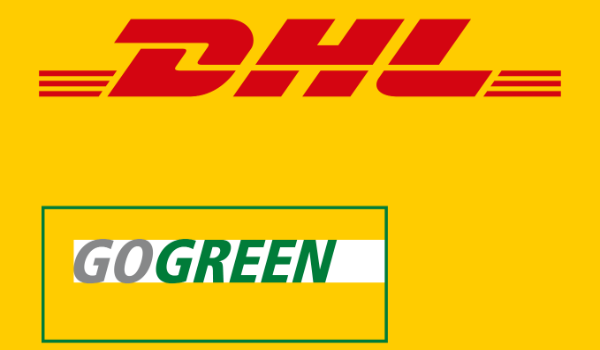 The package is made from recycled cardboard for an easy and correct disposal.